South Florida relies on our Marathon-branded fuel products to keep their businesses and organizations running. We service corporate and small-business retail gas stations, agricultural operations, government fleets, and more. You can keep our products safe with our portable fuel tanks, ideal for your construction site. If you need fuel, lubricants, or freight delivered to your company, call on our fleet of 10 semis and four fuel-tank wagons to get our products to you on time. We’ve been a dependable supplier of fuel for large agricultural farms in the area for decades, and we’ve since expanded to many other industries. 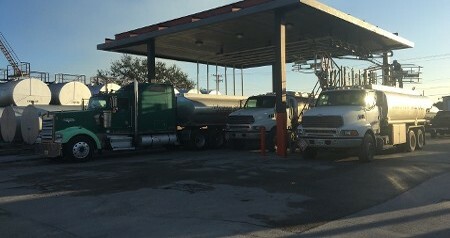 Let us take care of your fuel and transportation needs. 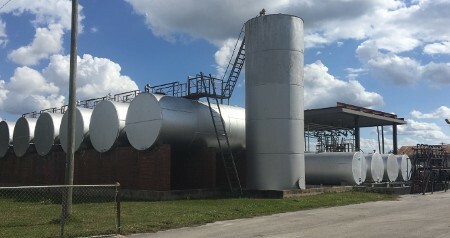 Bemer Oil, based in Clewiston, Florida, is a premier supplier of fuel for agricultural, industrial, and retail locations in Southern Florida. We’re a family-owned-and-operated company that has been in the oil jobber business since 1930. If you need fuel or lubricants supplied, transported, or stored, rely on over 85 years of experience to exceed your expectations and get it done safely and on time.